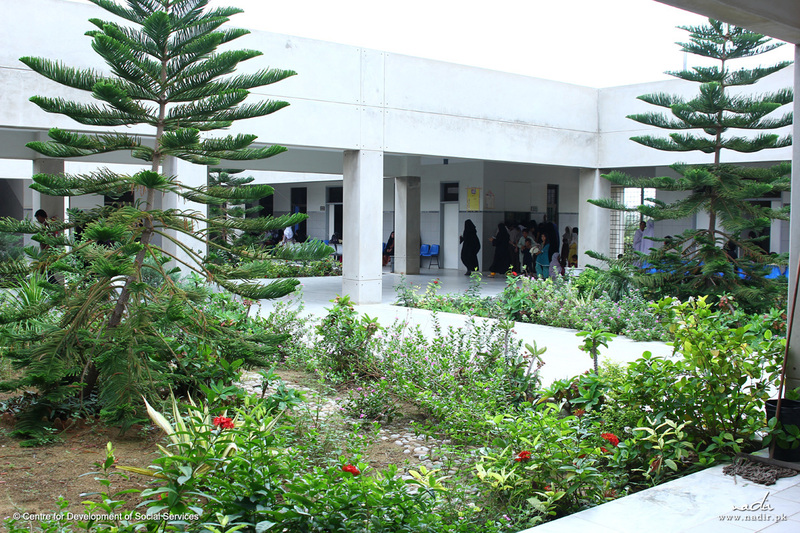 ICHC was established in 2001 to provide healthcare services to students of CDSS projects and their families. 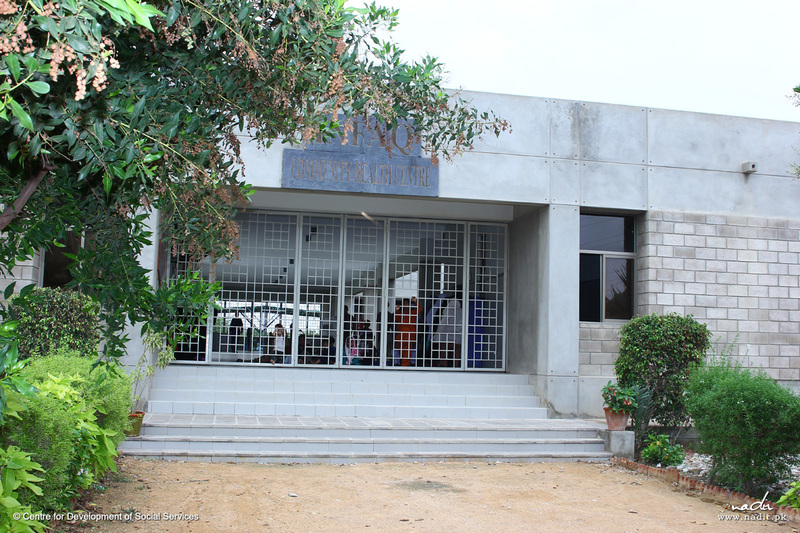 It has now grown into a fully-functional primary healthcare centre, catering to the needs of the surrounding population. 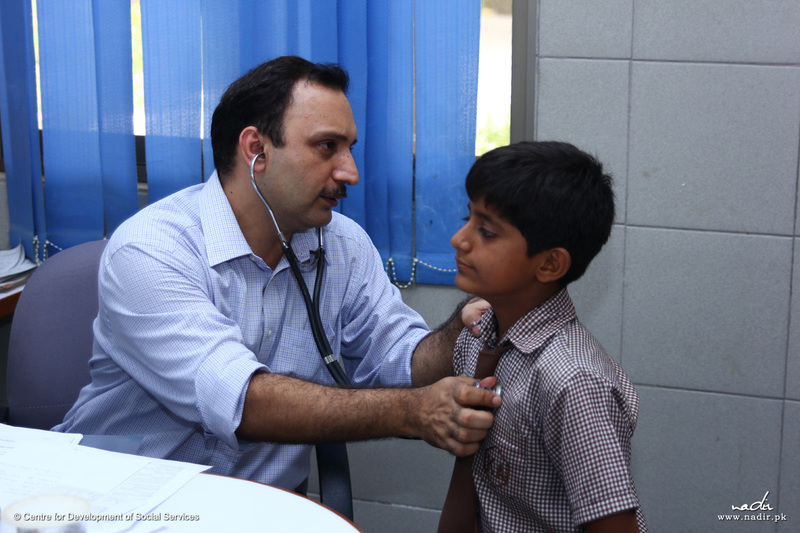 The Centre provides consultation/medical check-up by professionally qualified and experienced doctors, medicines, basic lab tests, tuberculosis treatment, immunization, and eye treatment in collaboration with Layton Rahmatullah Benevolent Trust (LRBT). Around 262 patients visit the ICHC daily who avail these services for a token fee of Rs. 30. 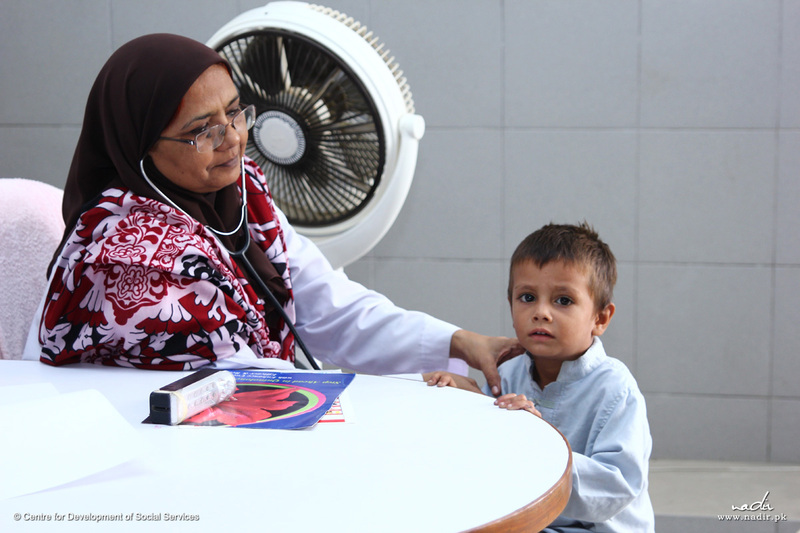 Provide basic healthcare to the communities surrounding CDSS compound. Secure the ailing from the numerous mal-practicing quacks operating in the locality, by providing primary healthcare at a token fee of Rs. 30 only. 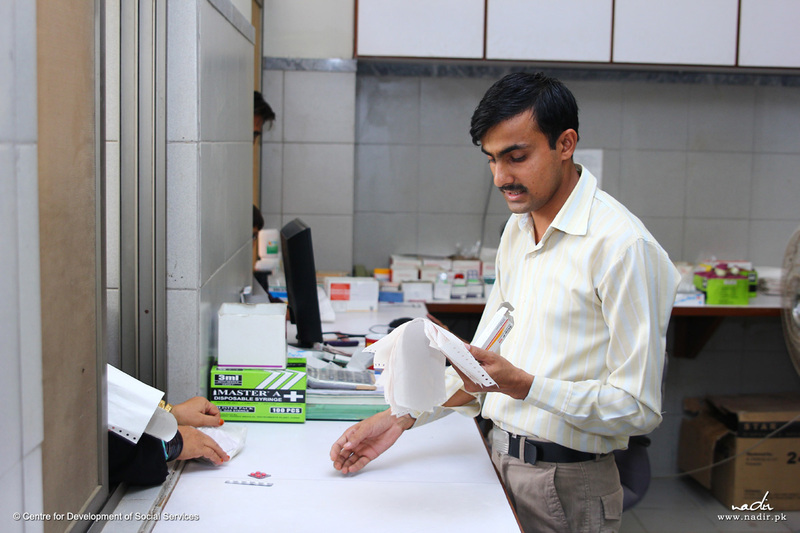 The average cost (including free medicines) per patient visit is nearly Rs. 1,600. Increase awareness amongst the patients regarding general principles of health & hygiene. The staff at the ICHC consists of a team of healthcare professionals and support staff headed by the Chief Medical Officer (CMO). The staff strength at the ICHC is of 4 doctors, 5 nursing staff, 2 pharmacy staff, 2 registration assistants, 1 lab technologist, 2 maids, 2 OPD attendants and 2 janitors. In addition, 3 community councilors are also engaged to educate the patients as regards diet and hygiene. Consultation/medical check-up by professionally qualified and experienced doctors. 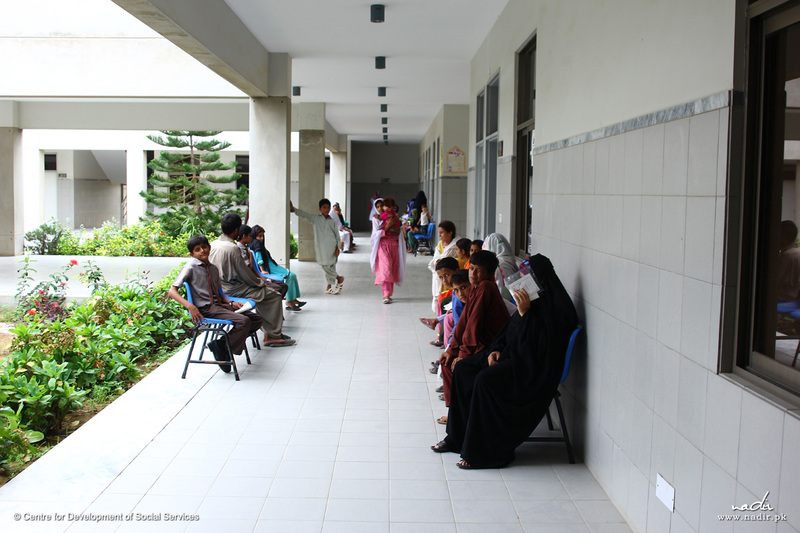 Eye clinic in collaboration with Layton Rahmatullah Benevolent Trust (LRBT). Referral arrangement with other charity and government run hospitals (Indus Hospital, Civil Hospital, Jinnah Hospital, LRBT, etc.). On average around 262 patients (6,804 patients per month) report to ICHC on daily basis. A dignity fee of Rs. 30 is charged by ICHC for all the services. The above figures have been calculated on the basis of 81,652 patients per year and 6,804 per Month.